While he never became a household name as a solo performer, a run of songs in the '60s and '70s galvanized White's reputation as a songwriter who crafted crackling stories around roughneck and rustic characters. White's own version of "Polk Salad Annie," a partly spoken-word portrait of "a wretched, spiteful, straight-razor totin' woman", was a slow-burn single on Monument Records that reached No. 8 on the pop charts. It was his biggest hit personally, though Elvis Presley made it a go-to song in his live performances. White's "Rainy Night In Georgia" went to No. 1 on the soul chart as recorded by Brook Benton and became an American standard. "Willie and Laura Mae Jones," which he released on his 1969 album Black And White was quickly covered by Dusty Springfield on the iconic Dusty In Memphis. "I'm missing him already," said WMOT program director Jessie Scott, a fan and friend. 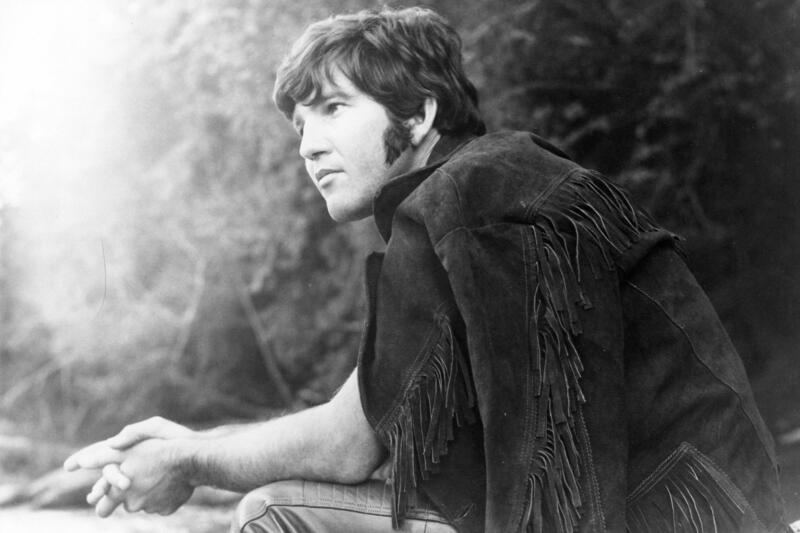 "Tony Joe White and I did countless sessions and interviews through the years, and somehow he always wrapped me in the comfort of his aura. He would have me sit in the room for those sessions to create a kind of front porch feel to our exchanges. He was a country boy to the end, and a statesman too, a pure American original." White was the youngest of seven children growing up on, and working, a cotton farm miles from the nearest town of Oak Grove, Louisiana. He sang about it on his 2013 album Hoodoo in the song "Nine Foot Sack." In the album's commentary version, he remembered that "you'd go out and pick cotton and put it back in that sack and drag it, drag it and maybe fill it up three times in a day, or four if you was real good." He left home after high school to play night clubs and in 1968 he began his writing and recording career in Nashville. At the time of his death, White was already receiving praise for the new album Bad Mouthin', a raw, blues-based project released Sept. 28. American Songwriter said its dozen songs "resonate with the dark, ominous, rootsy authenticity Tony Joe White has always exuded." Copyright 2018 WMOT. To see more, visit WMOT.